If you have no immediate concerns then it isn’t necessary to see an orthodontist until your child is approximately 7 years of age. 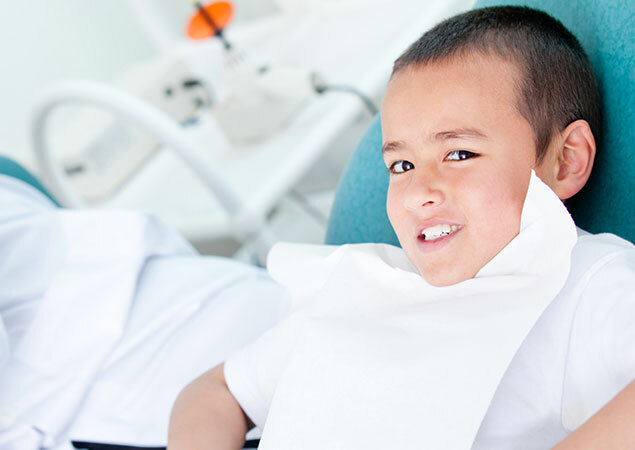 However, if you are worried that there are problems it would be recommended to see an orthodontist at an earlier age so that your child’s oral health can be monitored. Some alignment problems and habits can be corrected and intercepted and either reduced in severity or eliminated if caught early. Early childhood breathing and airways issues are also very important to diagnose.